Home 2011 Apple Google+ iPhone Microsoft News Nokia TOP 10: Biggest Technology NEWS in 2011. TOP 10: Biggest Technology NEWS in 2011. 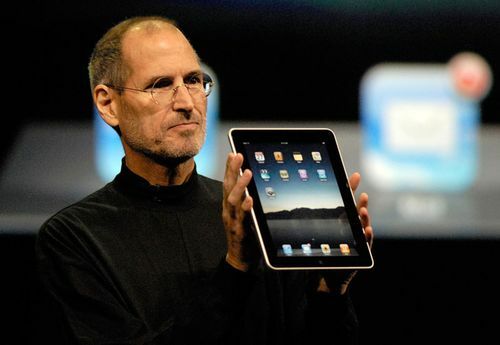 2011 will always be remembered for the death of the modern day innovation guru "Steve Jobs". But there are many things apart from that which also shocked the world of Technology in 2011. 1. Nokia's announcement to abandon Symbian. It was always on cards that Nokia will do something to stay in the race of smartphone market, and they finally took the bold decision. 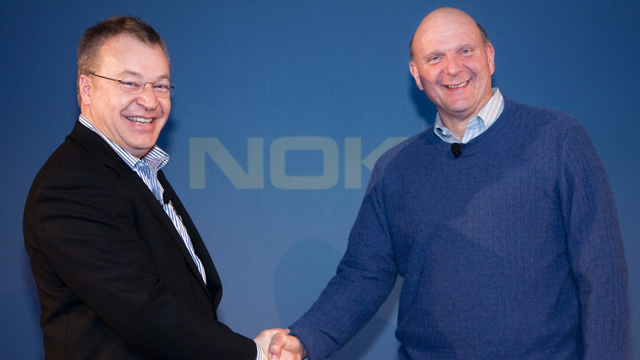 Stephen Elop CEO Nokia announced this huge News. Google tried a lot to convince Nokia to go with Android but they failed and finally Nokia decided to go with Microsoft. 2. Launch of iPad 2. 3. 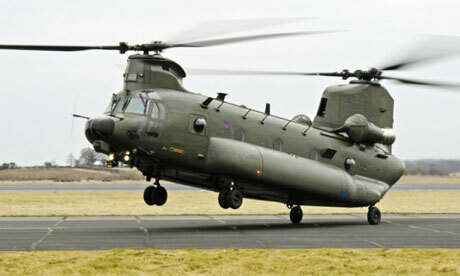 Killing of Osama Bin Laden using High Tech Helicopter Chinook. The world was waiting for this to happen and finally it did happen. A very high tech helicopter was used for the mission, which went undetected on radar in Pakistan and accomplished the mission. Of course the US lost 1 helicopter in the mission and some unconfirmed reports say that China showed great interest in getting the remains of the crashed helicopter. 4. Introduction of Google+ Social Networking platform to take on Facebook. Google has not just launched a social networking website but launched a long term strategy. Google wants to integrate Google search with Google+ in the long term. 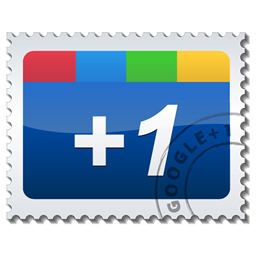 Post articles you +1 on Google+. Recommend articles +1ed by people you follow in Google+ in Google Search. What this means is people will have less options and will have to be part of Google+ to attract more traffic to their websites. 5. Google's take over of Motorola Mobility. Many people cursed Stephen Elop CEO Nokia for not collaborating with Android, but the main reason why Elop went with Microsoft and not Google was this deal. Many Mobile phone makers were not very happy with Google's takeover of Motorola Mobility as they all felt that their Android ecosystem will be in great danger. Google however clarified that nobody had to really worry about it and they will continue their support with Samsung and others in future as well. Google also said the main reason for the acquisition is to get advantage of 10,000+ patents from Motorola Mobility while fighting lawsuits across the world. This was one of the most sad and shocking NEWS in tech world in 2011 and for many more years to come. Steve Jobs died after a very long fight with pancreatic cancer. He was they key person who gave the world great products like iPod, iPhone, iPad and so on. He even said once that "He was able to do all these Innovations just because he had very less time to live in this world"
After the launch of Google+, Facebook started introducing new features. At one point of time people could see their Facebook profiles look different every week. Before they could adapt to one UI they were blessed with a new one. Facebook was criticized for so much aggression in introducing new features but as all knew people are hooked to Facebook and now everybody seems to be liking the new avatar of Facebook. 8. Nokia's introduction of Windows Phone 7 LUMIA 800. Every body had cursed Stephen Elop for joining hands with Microsoft for their Windows mobile platform. But it looks like the great gamble played by Nokia will pay rich dividend in 2012. Nokia lost its supremacy in smartphone market and was posting huge losses since many quarters. Nokia finally launched the LUMIA in London and it seems Nokia threw the right cards in just the right time. The launch was a pleasant surprise as only few months back Nokia announced abandoning its Symbian platform and to focus mainly on handset manufacturing and not the software part of it. 9. Apple's introduction of iPhone 4S and not iPhone 5. After the death of Steve Jobs the world was waiting for iPhone 5. But it was really to see iPhone 4S being launched instead of iPhone 5. Never the less the iPhone 4S had a great feature called Siri which is a personal digital assistant. It sold millions of iPhone's with first week of launch and people as always stood in line late night to grab their own iPhone. This was again a shocking NEWS in early December when a Chinese court gave a decision against Apple. The consequences are Apple might have to sell their flagship product iPad with a different name in China or else pay billions of dollars. It will be really interesting what decision Apple takes. Can you imagine a iPad called as ApplePad or something else? 2011 was another year full of tech innovations and 2012 also looks very promising. I feel that we all are so blessed to be born in this era of Tech Innovations. Long live Steve Jobs's dream and may hey RIP in iCloud.